M. Leroux is piecing together evidence of the true happenings of behind some deaths, a kidnapping, and a ghost at the Paris Opera House. He recounts the various 'sightings' by the performers, which include the ghost being eyeless, noseless, and with head aflame. He then recounts the singular experience of Raoul and his attraction to the break out singer Christine. After leaving her room, he hears her speaking with someone, so he waits until she goes out. Then he checks again, but finds no one there. This novel has been popularized through many different forms of media that I haven't seen, so I'm coming at this without many prior conceptions. The story is surprisingly comical. Even near the end there are some strange jokes and oddities to alleviate the tension. The story itself is told in segments, so it begins with rumor and ends with fact. The style makes the beginning a bit chaotic, but allows for more of a build in tension as the reader tries to figure out what's really going on. Christine Daae is an opera understudy who finds her big break after being coached by an angel. Despite being the main protagonist, the story is never told from her point of view. She is a young woman with mixed feelings, trying to decide between two suitors. She gets a surprising amount of agency given her position and uses it to test the two of them. Why is she in the heroine spot? Read the novel to find out. Raoul, Vicomte de Chagny is determined to win Christine's hand. He and Christine met as children once and he has been fond of her ever since. He does not approve of her relations with the ghost and seeks to save her. He's kind of a dunce, a hotheaded one at that, but not without genuine affection for Christine. He acts more as a parallel than a foil to the ghost. 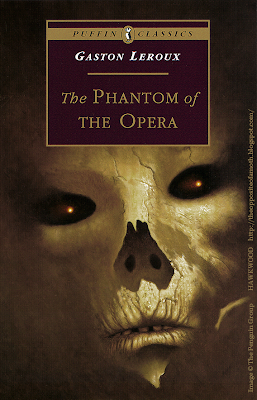 The Persian Daroga is the only man who knows the Opera Ghost's past. He appears briefly at the start and becomes prominent at the very end. His story makes up the juiciest bit of the narrative. M. Moncharmin and M.Richard are the new owners of the Paris Opera House. Their feud with the Opera Ghost relieves the drama of Christine's plight and allows for some humor as they adjust to the Opera Ghost's demands. 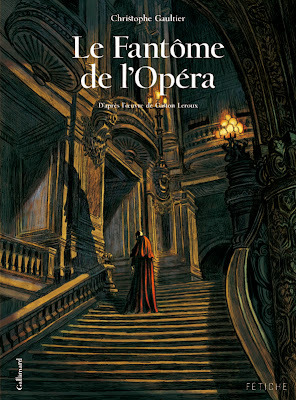 The Opera Ghost or the Angel of Music sees fit to train Christine to become a great opera singer. He is known as a hideous monster, but some of his actions betray a softer side. He has a definite sense of humor, albeit a morbid one on occasion. The fun of this novel is trying to piece together what exactly the Opera Ghost wants and that is something the tale does not give up lightly. 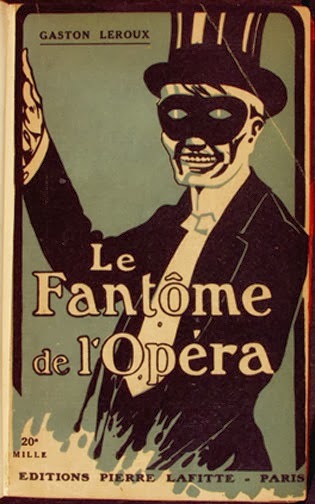 There is a great deal of French manners in this book, so much so that the ghost takes advantage of it. The chaos of the opera house comes through loud and clear, as do the Opera Ghost's manipulations of it. 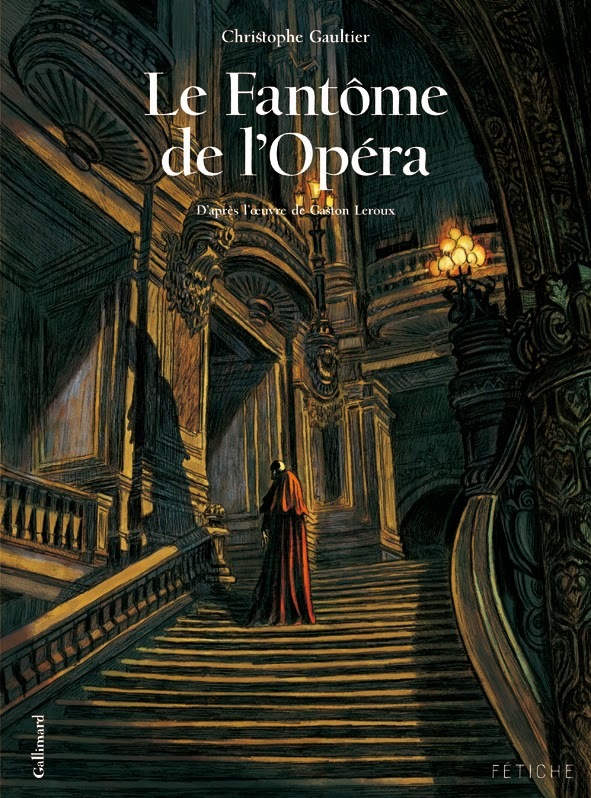 The free versions even end with an extended description of the real Paris Opera House. The ghost's secrets are revealed, mostly, and Christine makes her choice. The end of the story brought back some of the hallmarks from the middle of the novel and fixed some issues with the chapters immediately prior. All in all, a fitting end. An enjoyable read with some patchy sections near the beginning and end. The roughness gets smoothed out fairly quickly though, making the overall experience a great one. Read it if you enjoy horror with a lighter, more romantic tone. Check it out for free on Project Gutenberg and Kindle!